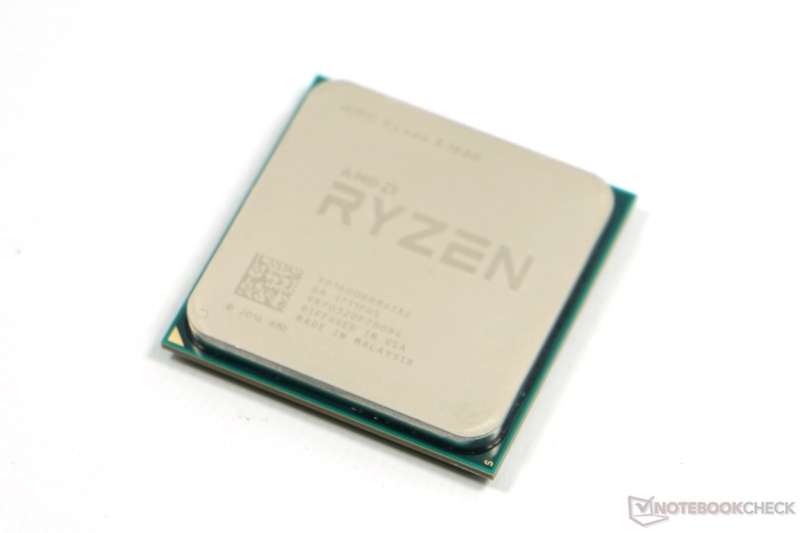 The AMD Ryzen 5 2600H is a mobile SoC that was announced late 2018. It is intended for mid-sized to big laptops and combines four Zen cores (8 threads) clocked at 3.2 (base) - 3.6 GHz (boost) with a Radeon RX Vega 8 Mobile graphics card with 8 CUs (512 Shaders, unverified). The integrated dual-channel memory controller supports up to DDR4-3200 memory. 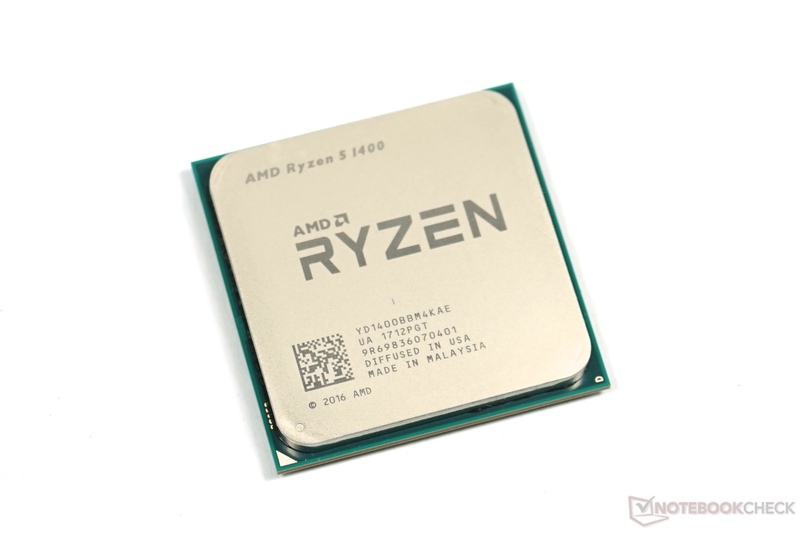 Compared to the older Ryzen 5 2500U for slim and light laptops, the 2600H offers a higher TDP (45 Watt versus 15 Watt), higher clocked memory, a higher base clock (3.3 versus 2 GHz) and a faster integrated GPU. More information on Raven Ridge can be found in our launch article. The performance should be slightly better than the Ryzen 5 2600U due to the higher TDP and base clock speed. Especially longer loads should profit from this. Due to the high TDP (configurable from 35 - 54 Watt), the Ryzen 7 2600H is best suited for bigger laptops.